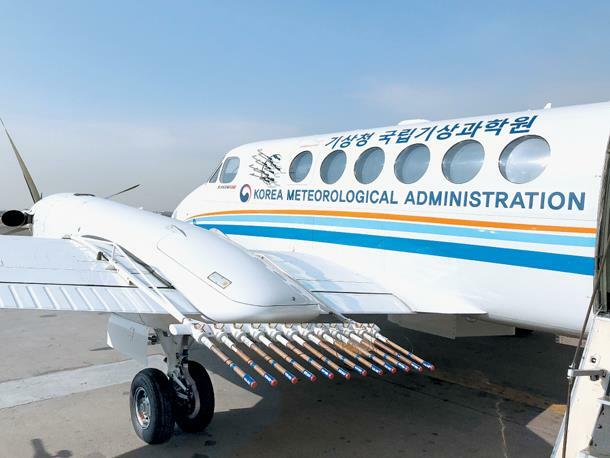 SEOUL, Jan. 28 (Xinhua) -- South Korea's artificial rain experiment over the country's western waters to reduce fine dust ended in failure, local media reported Monday citing the weather agency and the environment ministry. 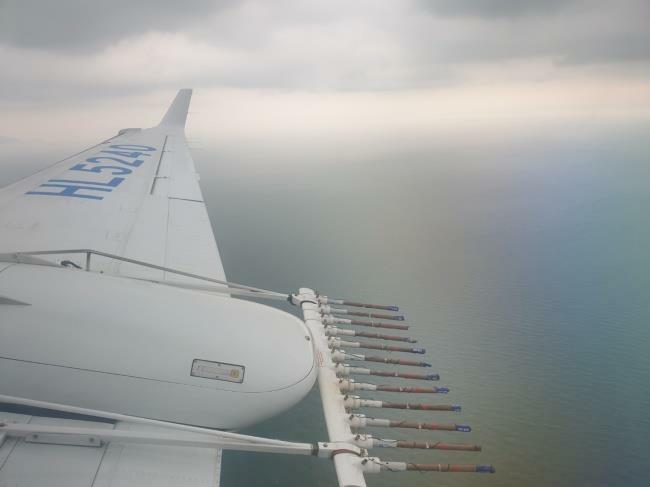 The agency and the ministry planned to conduct 14 more artificial rain experiments this year. 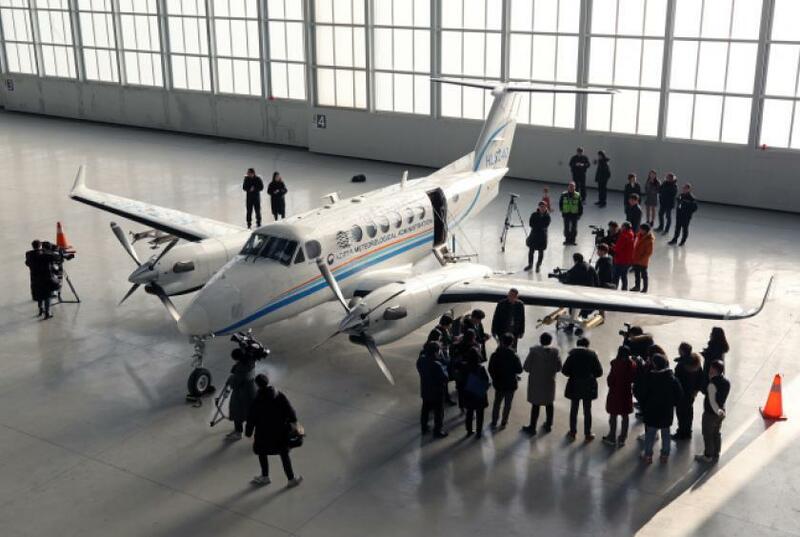 The next one could be carried out at a time when the fine dust concentration is expected to rise.